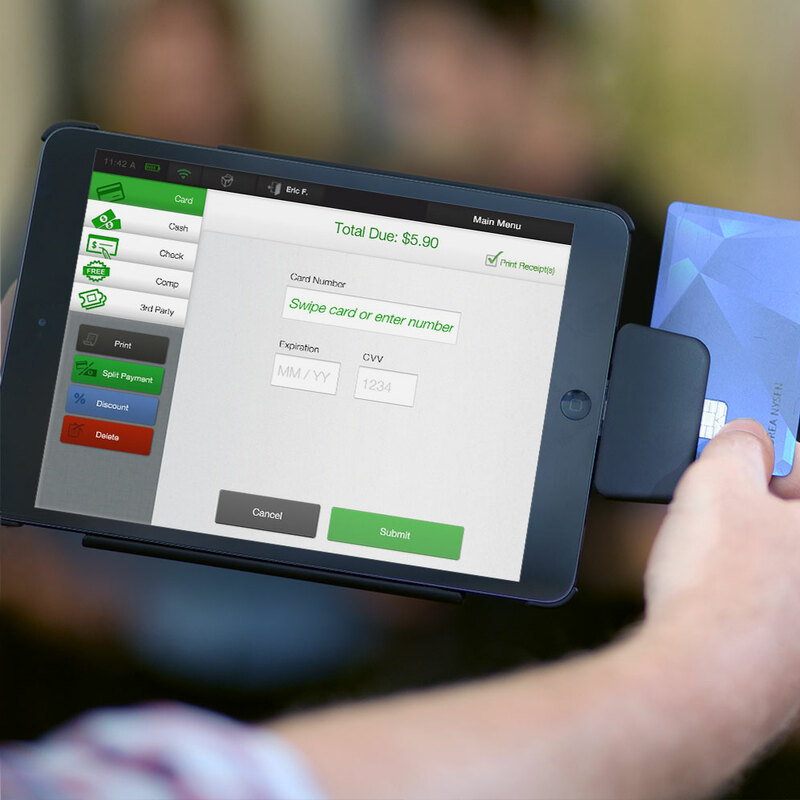 CAKE OrderPad helps restaurants service more customers, faster and more efficiently. The CAKE OrderPad is fully integrated into your CAKE Point of Sale, update an order on the POS and it is available on the OrderPad and vice versa. The CAKE OrderPad also uses the same interface as CAKE Point of Sale, so no training is required to get your team up to speed. Most owners would love to have a line out the door, but if you can’t get the customer to the counter, nobody wins. Long lines can also discourage potential customers when they see the wait time. 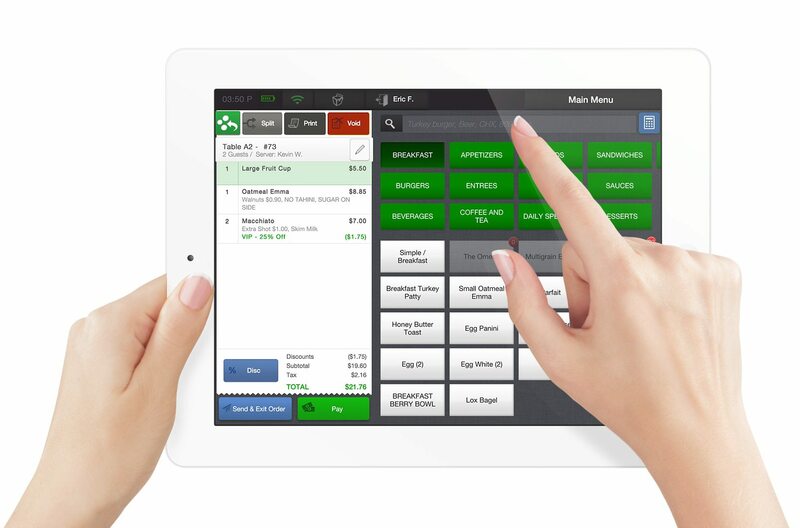 CAKE’s tablet POS is the perfect solution to handle peak QSR rushes. This simple iPad app is there when you need it, and allows you to service queued customers as far as your Wi-Fi network will let you. For full-service restaurants, a key profitability factor is the number of tables your can turn in a service. CAKE OrderPad helps your staff shave time off table turns and reduce order errors. Wait staff can take orders directly from the table and fire into the kitchen. 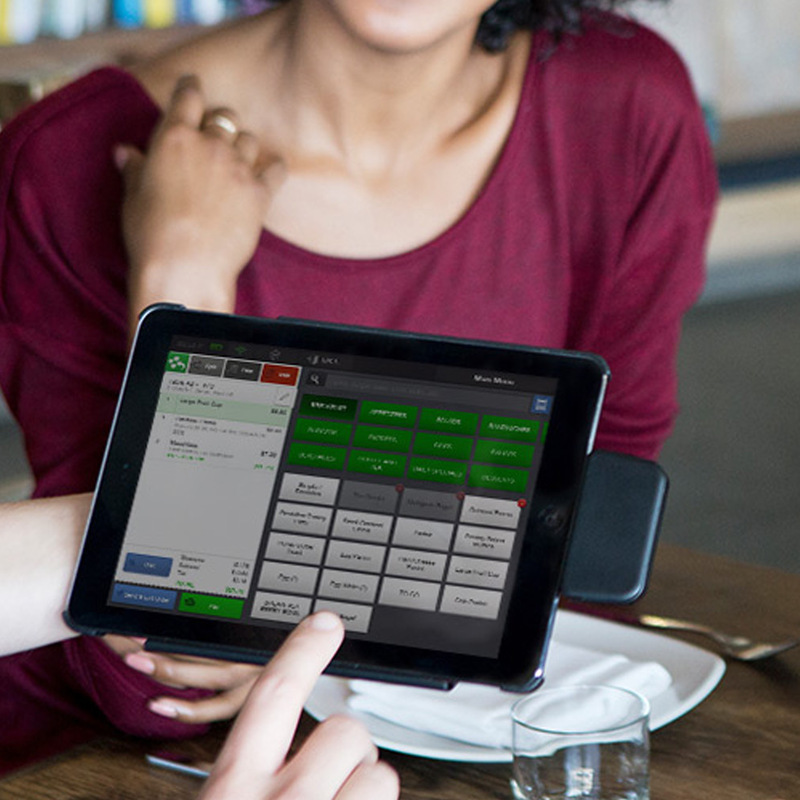 Using CAKE’s tablet POS also cuts down on order errors because the staff has the most up-to-date menu in their hands at the table. "The CAKE OrderPad really changed how we do business here…it definitely made a huge difference in our success."